Hello everyone! I'm new here but I've been watching this forum for about a year and I think this place is great! 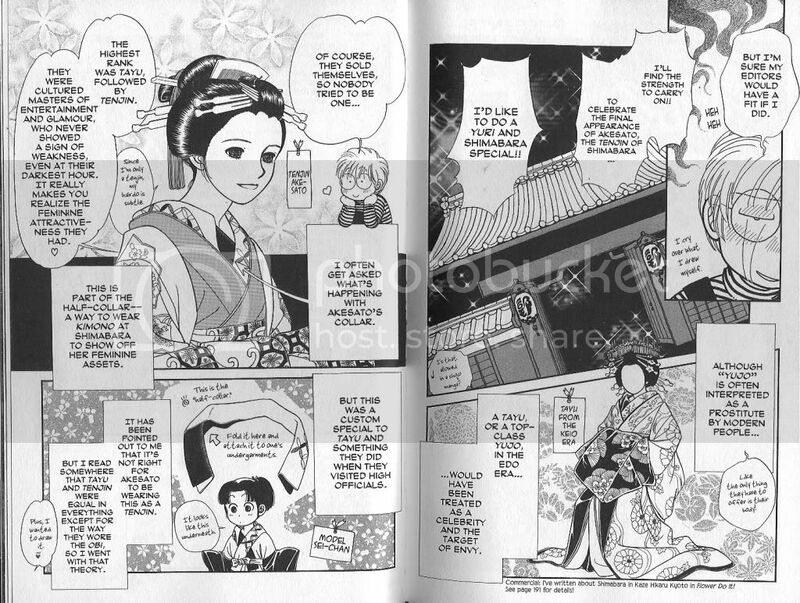 Today I was reading the latest volume of my favorite manga, Kaze Hikaru, and I was delighted to see that in the back the author had included a historical note about Shimbara and the women that worked there. this might be a little off topic, but since there has been talking about manga, I though about asking has anyone read the comic Oni Kudaki? 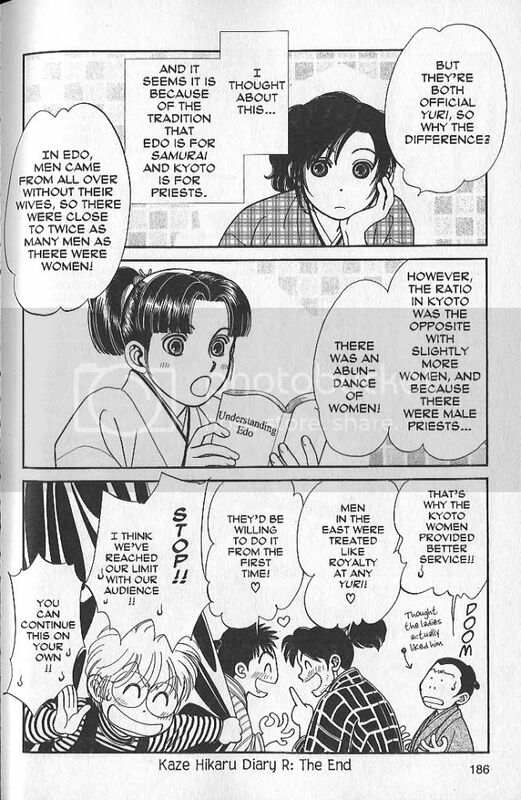 I'm not sure, but this might be a comic only available in Finland thou it's been written in english. 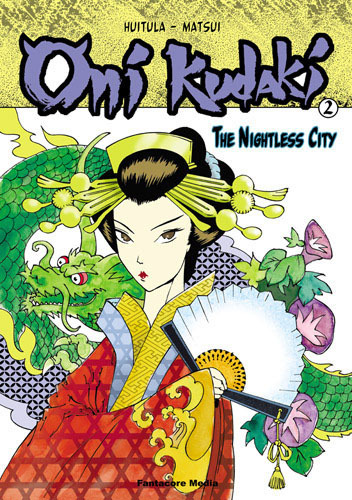 It's second part "nightless city" takes the readers to Edo, to the world of the pleasure quarters. I put the URLs here in case the pics don't work.